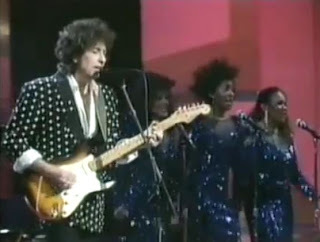 Dylan radically rewrote this song specifically for this tribute and never performed it again. The only lines in the above which survive from the original Bob Dylan's Greatest Hits Vol. 2 album, released in 1971, are, "I see my light come shining...any day now, I shall be released." got the whole song here for the other re-written verse! is this a SANCTIONED page ? I'm sure Bob would like to know about it if he doesn't already. He WILL.